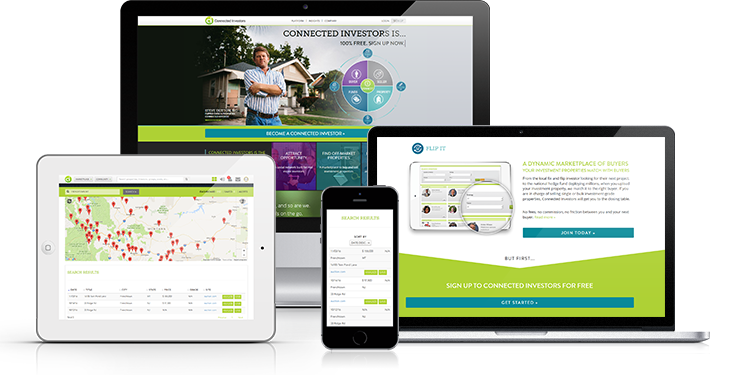 The project is an existing real estate investor platform, for a new generation that accomplishes several key missions, such as connecting real estate agents and professionals from around the world, expanding the client’s network, helping to find suitable property investments or funding sources while ultimately increasing profits. The challenge for us was to improve the platform, making it more up-to-date, functional and intuitive. First of all, the website needed an adaptive cross-platform design. As a result, in addition to the main website, applications for Android and iOS have been developed, which are now available in Google Play and Apple stores. By now, members have access to different applications which help upload, store and download personal contracts, find and calculate most profitable deals in various geographical areas. Also, we developed and integrated additional modules, such as the company’s blog. Currently, we support the system to ensure maximum convenience for its users.